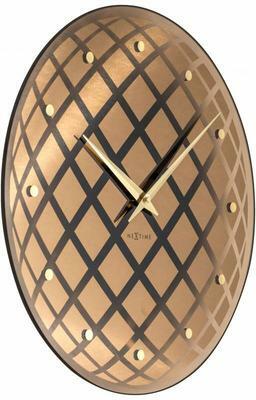 The NeXtime Pendula Round Clock in Copper makes for a standout timepiece in your home, both functional and stylishly simple. It comes in a circular design and is crafted from mirrored glass. The clock face comes with dots that stand as hour markers, making it easy to tell the time. At its centre are two golden clock hands, with a pendulum swinging behind. 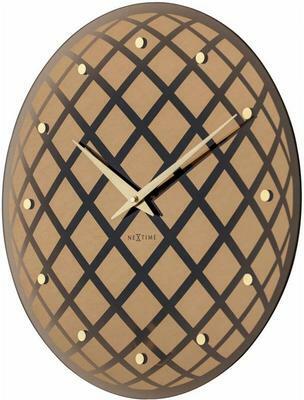 The overall look and feel of the clock is one of luxury and elegance. 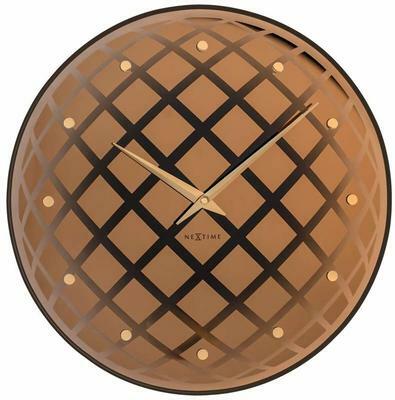 NeXtime is a Dutch company with over 40 years of experience designing and manufacturing clocks. It does business in more than fifty countries and is the world’s leading clock company, creating a wide range of unique styles that offer innovative themes to meet the needs of their most discerning customers. 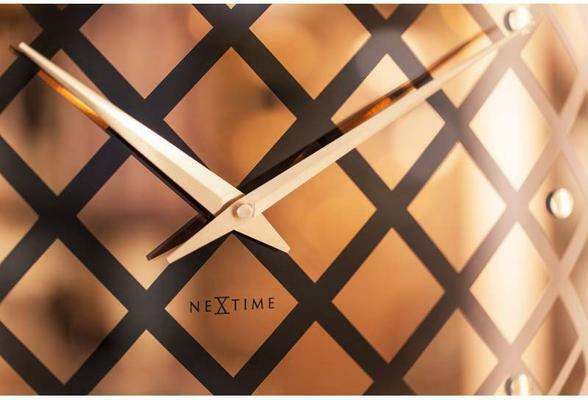 Our range of NeXtime products lets you choose from elegant, minimalist styles, featuring nothing but the minute and hour hands, and bold, colourful, experimental clocks with cartoon effects or optical illusions. 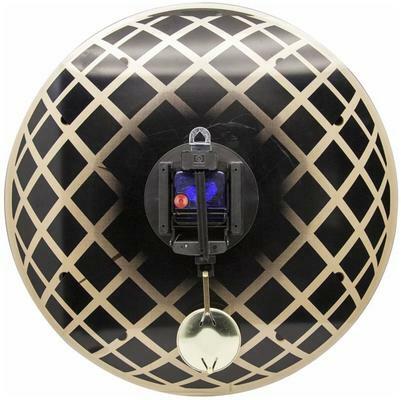 You can even find disco ball clocks and styles resembling vinyl records or iPhone screens. This innovative brand is the embodiment of focused ambition, passion, and youthful culture in one brand.